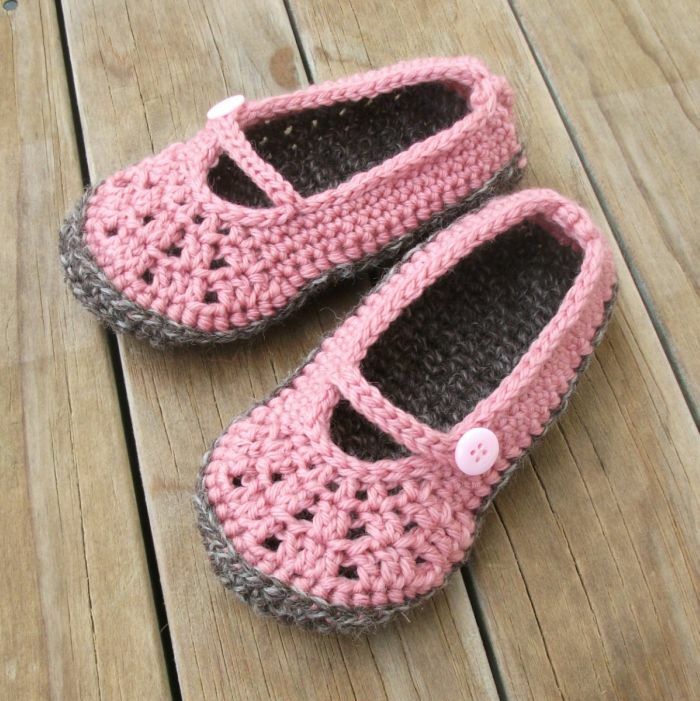 The sample pair were made after a kiwi mum asked me to make slippers for her little girl. The pattern is also available in baby/toddler & adult sizes. Love these! I'm a new follower, btw! Really cute! Where can I find the pattern? where did you find it??? i cant...???? All my patterns are in my Etsy shop or my Ravelry store. See the sidebar on my blog.